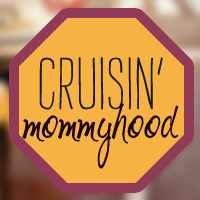 Cruisin' Mommyhood: Expo Mom Starts Today at Glorietta 2! 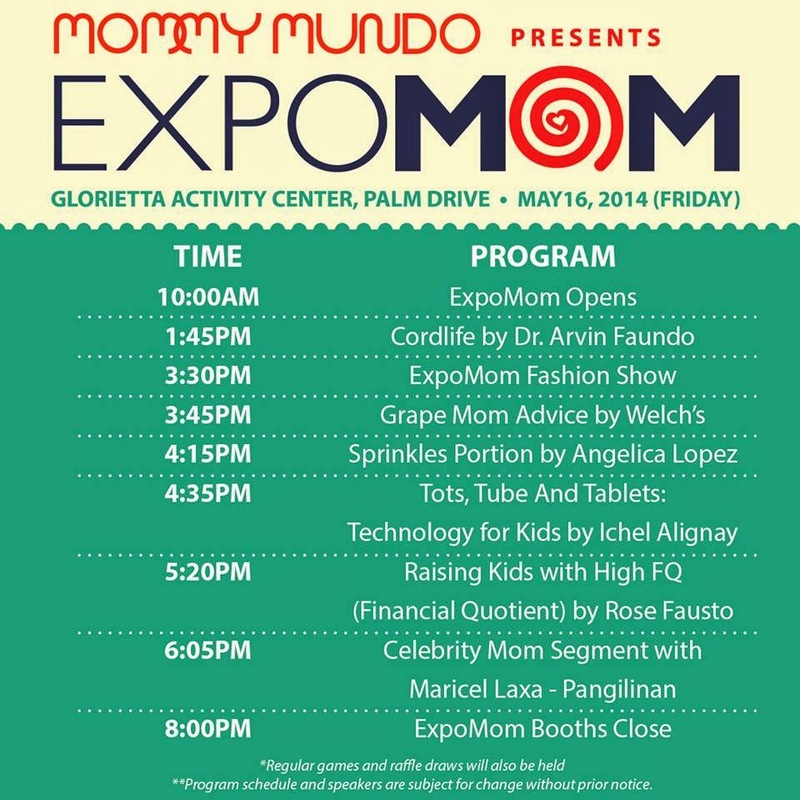 Expo Mom Starts Today at Glorietta 2! 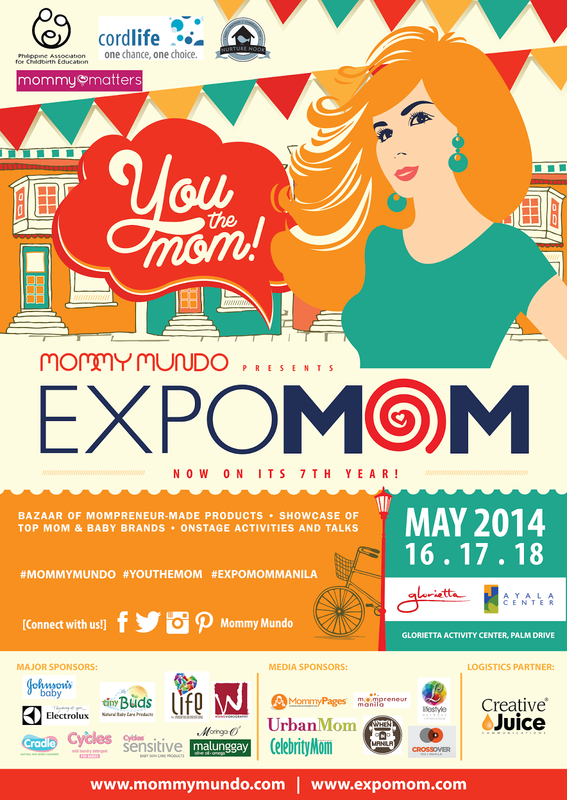 Yes, Expo Mom starts today at Glorietta 2 Activity Center. 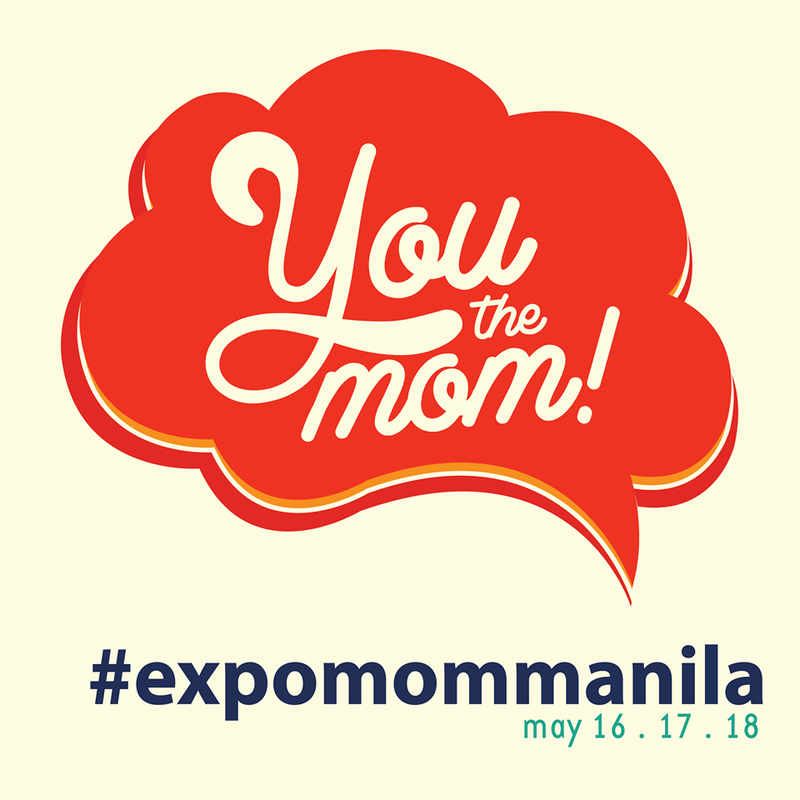 This year is Expo Mom's 7th year of gathering moms and moms-to-be in an environment where we can learn from each other and of course, buy products/brands we love. YOU THE MOM! 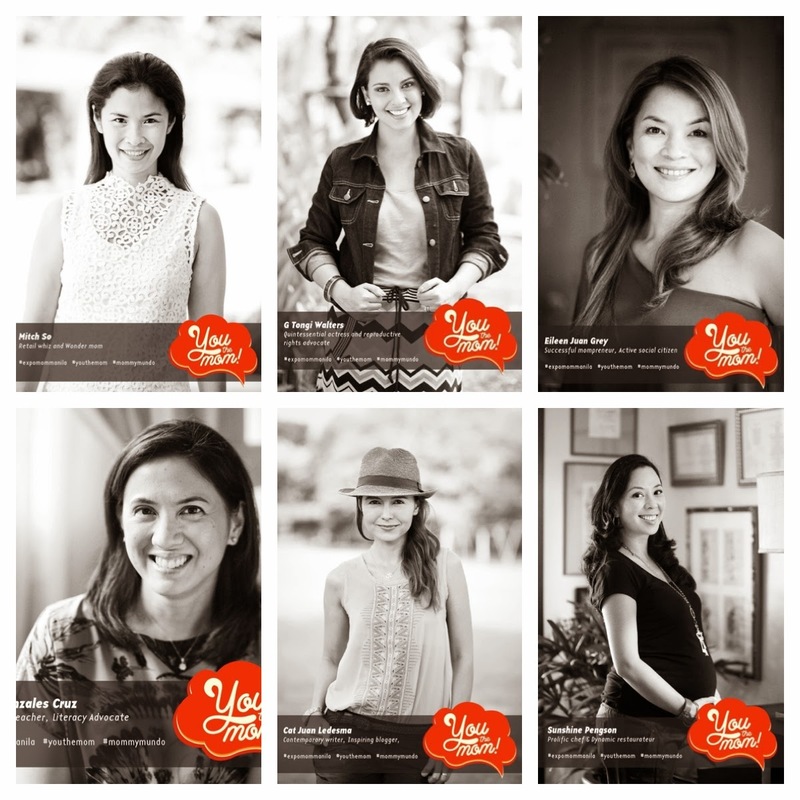 is Expo Mom's campaign for 2014. 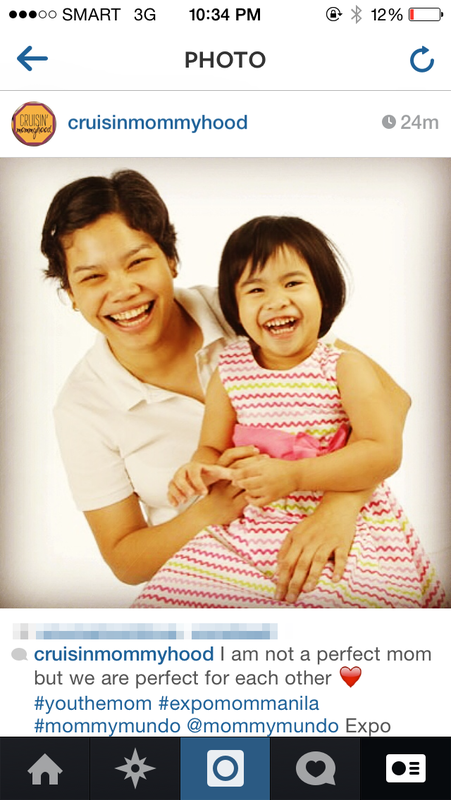 It is all about celebrating the many accomplishments (small and big) of all moms. 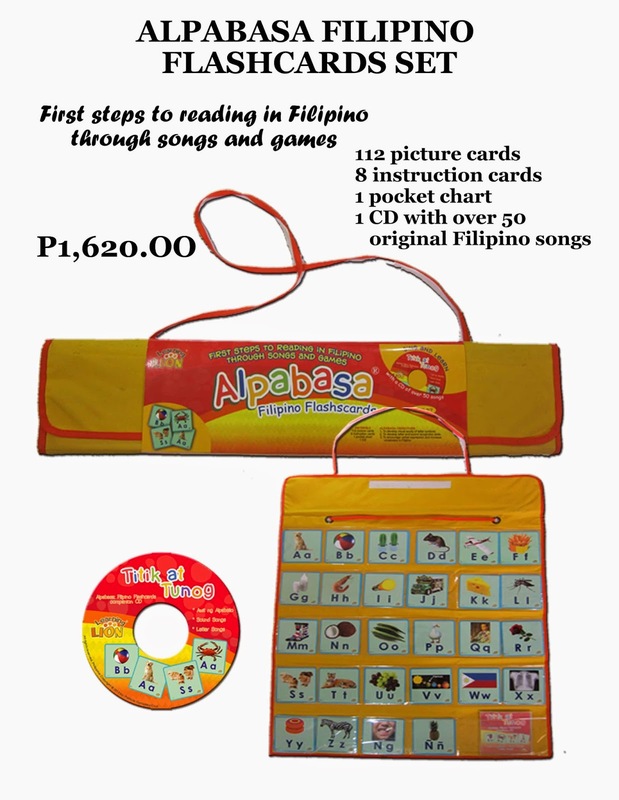 What makes this year's Expo Mom special is that 100% of its entrance fees will go to its partner beneficiary, Kinder Project, which aims to provide reading tools and training to public school teachers in Quezon City and Payatas. 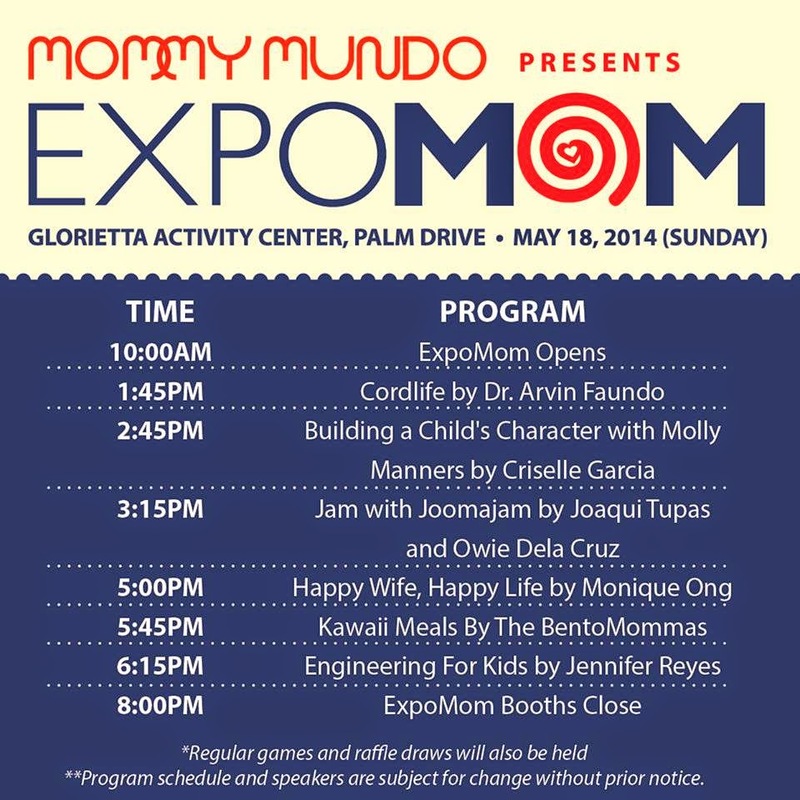 Mommy Mundo's Expo Mom has a new home this year so here's the event map for your reference. 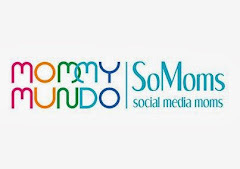 Or you can visit Mommy Mundo Facebook Page and website for more information. I will be there on Saturday. See you!